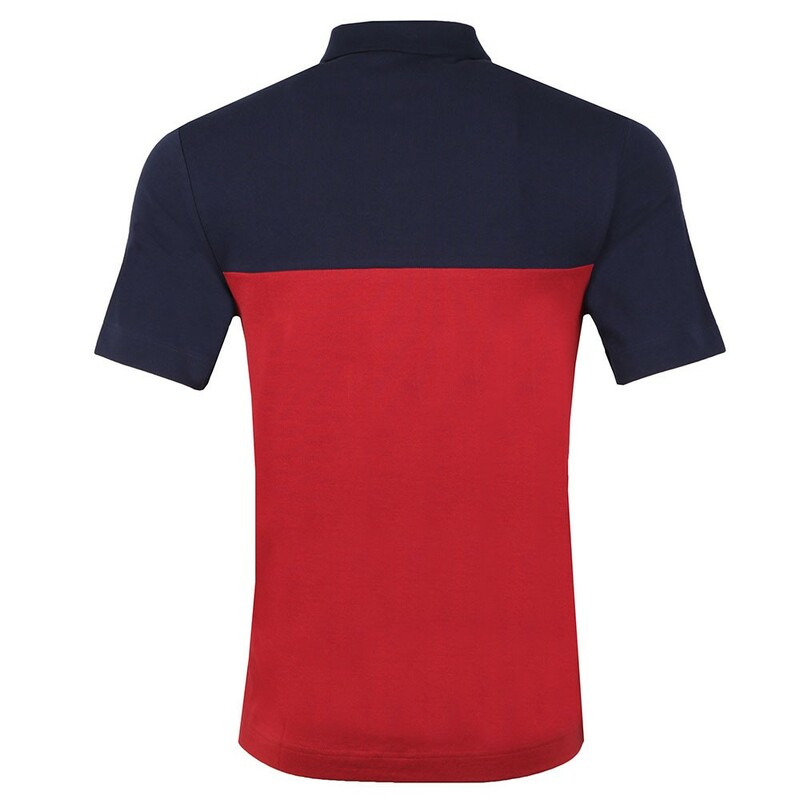 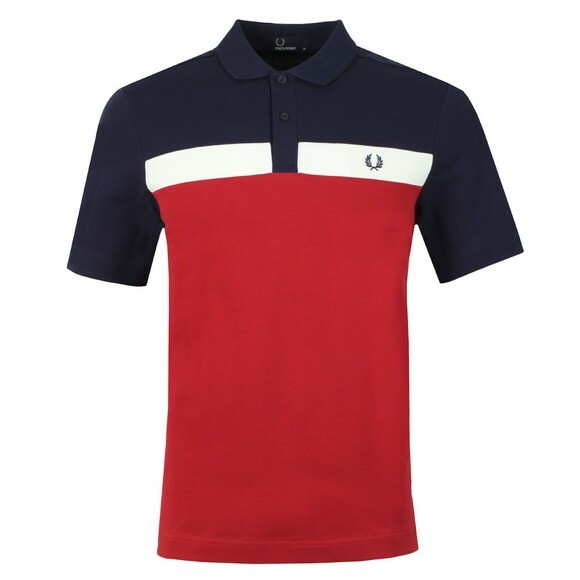 Fred Perry Contrast Panel Polo in Rich Red. 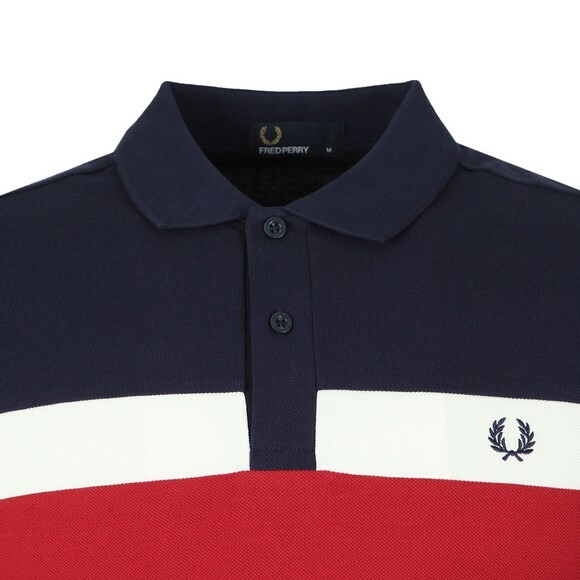 Designed with three contrast coloured panels to create a truly eye-catching look. Fred Perry's iconic laurel wreath logo is embroidered to the left of the chest.